It has been a while since teen has been asking me to bake pita at home. I sincerely thought it was a long drawn process and was keeping the baking for a relaxed weekend. This bread is so easy that I feel rather stupid waiting for a weekend to bake this. This is THE quickest bread I have ever made and I just love the soft fluffy texture. I can eat this without filling, just with hummus. 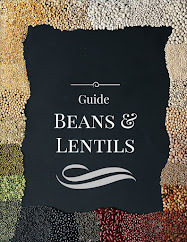 If you are looking for a hummus recipe, click here. In the bowl of a stand mixer or in a large bowl, combine the water, yeast, let it sit for 5 min now add the salt and 1 1/2 cups flour. Mix it up to a soft batter-like consistency. Add remaining flour until the dough starts to come together. Add enough flour to form a soft dough that clears the sides of the bowl and knead for 4-5 minutes with an electric mixer or 8-9 minutes by hand until the dough is smooth and elastic. Divide the dough into six equal pieces. Roll the dough pieces into a ball shape. Lightly cover the balls of dough and let them rest for 10-15 minutes. Roll each dough ball into a thin disc, about 1/4-inch thick. Keep even thickness throughout the entire disc Keep the rolled disc on a floured surface ( so it does not stick to the surface) covered for 30-40 min, it will rise a little bit and become fluffy. Pre-heat oven to 425 degrees F, gently flip them to a baking sheet. Make sure you flip them so the side that was resting on the counter is now facing up. Spritz with water, so surface is mildly wet. 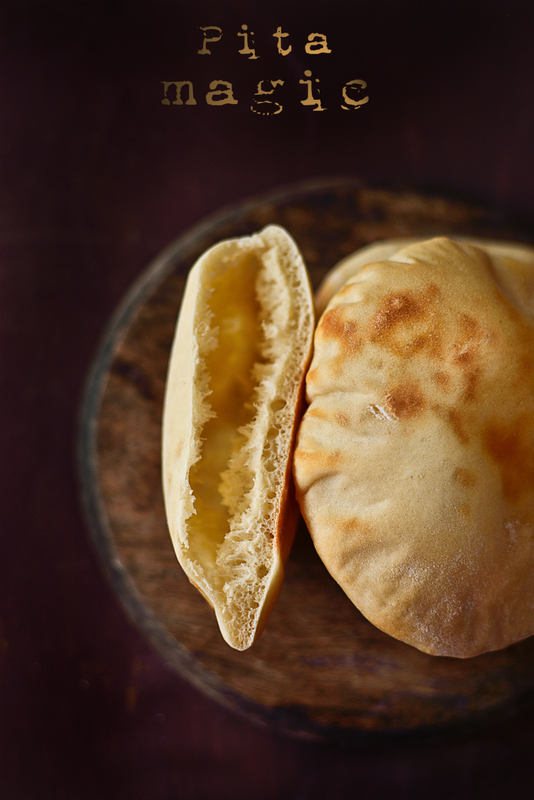 Bake the pitas for 10 minutes, until they are starting to brown very lightly on top and they have puffed. All of my pitas were fluffy and I think this was because I rolled the bread evenly and the surface of the pita was wet before I put them in the oven. Good for 3-4 days, refrigerated. 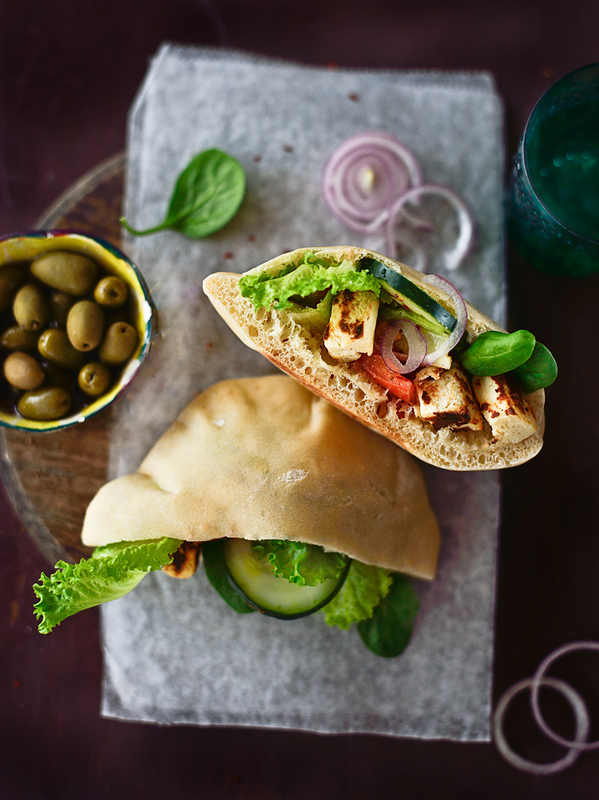 Replace the paneer with tofu and you have a vegan pita sandwich. In a pan heat oil and add roast the panner till golden brown, add all the masala. Let it cool. slice pita in the middle and stuff with the raw salads, paneer, hummus and mint chutney. Dash of salt and red chili powder. Do not over stuff the bread, serve fresh with hummus on the side. A fantastic meal, Simi. Your pita pockets turned out really great! Mind blowing photos as always. Love the burst of colors and the beautiful pitas. 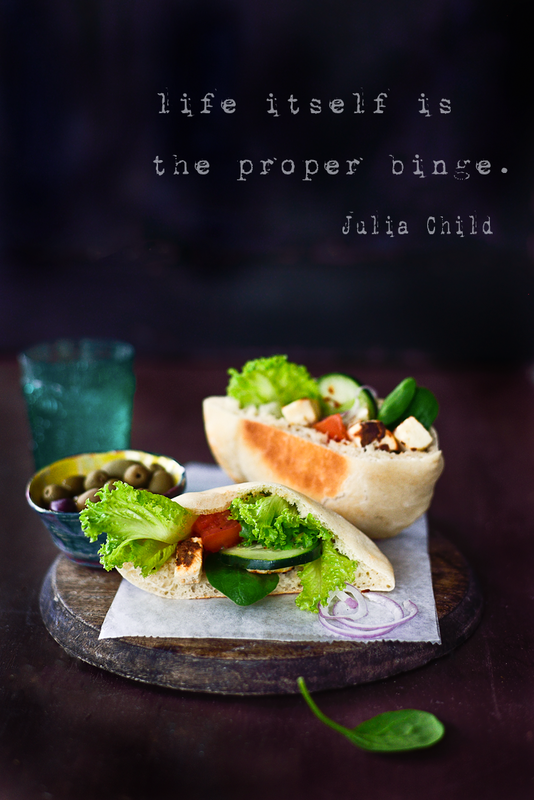 Beautiful pitta bread and sandwiches¨There's nothing quite like homemade bread. As an Israeli, I can attest that your pitas are perfect - fluffy little pockets like those produced by every great corner bakery back home. And so unlike the thin, giant sheets they call pitas here (I think they're Lebanese-style?) Thank you so much for sharing this! 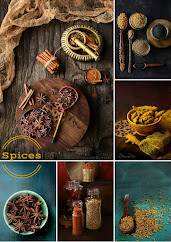 Your photos look amazing and mouth watering, I really love your photos. I will try your recipe, looks easy..thanks for sharing. Feel like just grabbing them right away ! Amazing photography !!! great blog I love it. My kind of lunch! 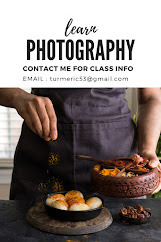 We love all your pictures and recipes and would love to have you share your pictures with us at foodieportal.com. Foddie : will love to join your site, will go and open an account asap. Thanks so much for the invite. Perfect pita bread!! and your photos are wonderful!! In my country it's super popular, and we all just looooooooooove it. 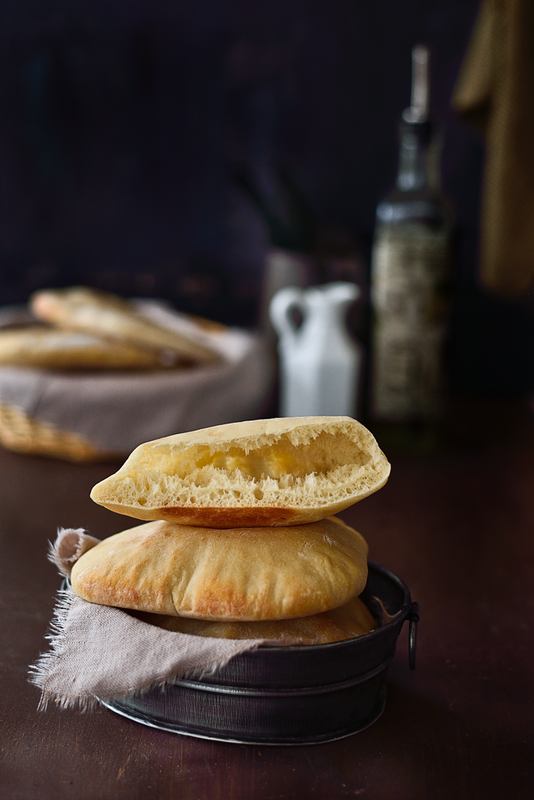 Wow, these pitas are so puffy! I love how they create a pocket that you don't have to pull apart to get to. And the sandwiches look like they are just up my alley - I'd just use the tofu instead of the paneer. Thanks for sharing! Pretty pretty pretty! What a delicious riot of colour! FAB styling and shots too! Now I'm HUNGRY! Thanks a lot for the recipe. I tried this last week with falafal and thahini and it was a super duper hit !!! Shared your recipe with mom, she is trying now - will keep you posted.